Air China will launch a new service between Beijing and Hanoi on 1 June 2018. The non-stop route will enable passengers to travel from Beijing to Vietnam’s charming capital city in just four hours. Founded over 1,000 years ago, Hanoi has a long and complex history reflected in its eclectic range of architectural styles, including its French colonial buildings, the Neo-Gothic Hanoi Cathedral and the countless Chinese temples and pagodas that can be spotted throughout the city. In 2017, bilateral trade between China and Vietnam surpassed USD 100 billion for the first time, while China remained Vietnam’s largest trade partner for the 13th consecutive year. According to the General Statistics Office of Vietnam, Chinese holidaymakers made over 4 million trips to Vietnam in 2017, an increase of 48.6% over the previous year. In recent years, Air China has opened routes between Beijing and Ho Chi Minh, Hangzhou and Nha Trang, and Chongqing and Nha Trang. This latest link between Beijing and Hanoi will strengthen trade, investment, tourism and cultural ties between China and Vietnam while offering a convenient new travel option for Chinese passengers keen to explore Vietnam and neighboring countries in Southeast Asia. 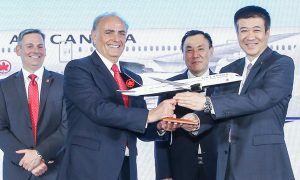 Conversely, the new Air China route will also make it easier for passengers from Vietnam and Southeast Asia to fly to Beijing, from where they can choose from an extensive range of international destinations. 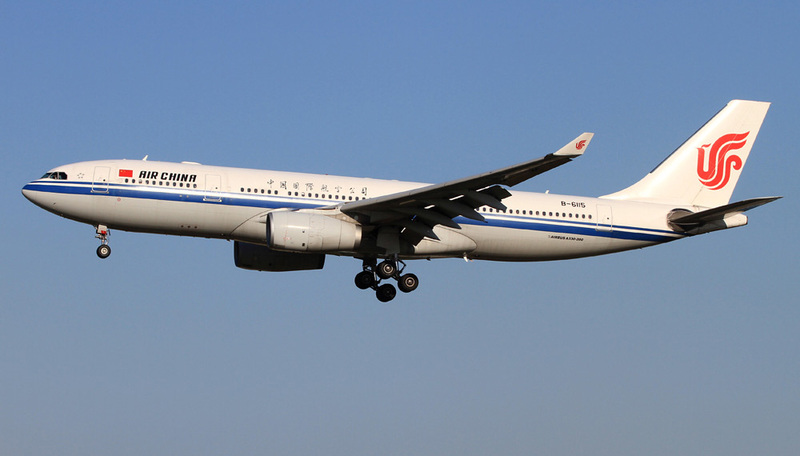 In recent years, Air China has expanded the reach of its global route network, which revolves around its central hub in Beijing. 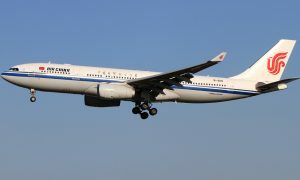 As part of this expansion, Air China has launched new routes to Southeast Asia, with a focus on key regional destinations. 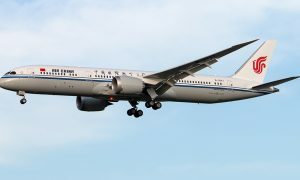 Air China already operates flights to nearly 20 destinations in Southeast Asia, including Singapore, Kuala Lumpur, Manila, Chiang Mai and Rangoon. In recent years, it has also opened new routes between Hangzhou, Tianjin, Shanghai, Chengdu and Bangkok; Hangzhou and Phuket; and Beijing and Jakarta.